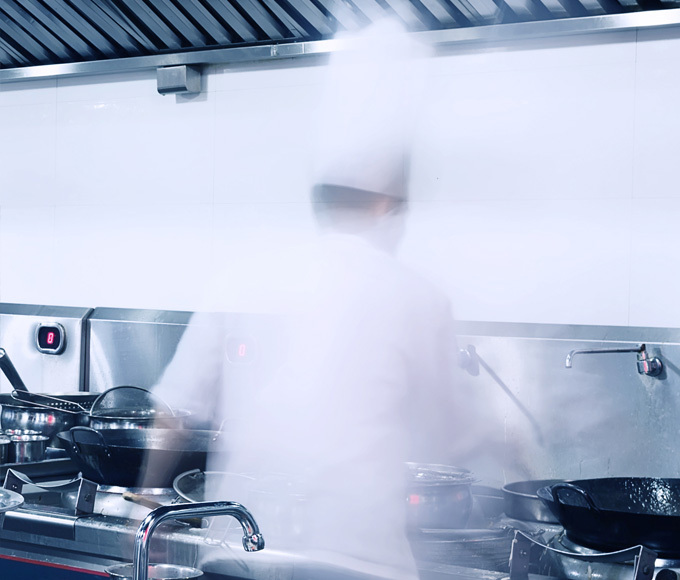 Every food establishment must have at least one full time equivalent employee who is at least 18 years of age and who has passed a food safety exam that is recognized by the Massachusetts Department of Public Health [Massachusetts State Food Code 590.003(A)(3)]. Morrell Associates offers this accredited program. Please call 781.837.1395 for class dates.